The information that we keep on our phones gets more and more important as time passes. More pictures are being taken, more emails are being exchanged, and more data is being transferred over mobile phones than ever before. How do you make sure you don't lose that information? 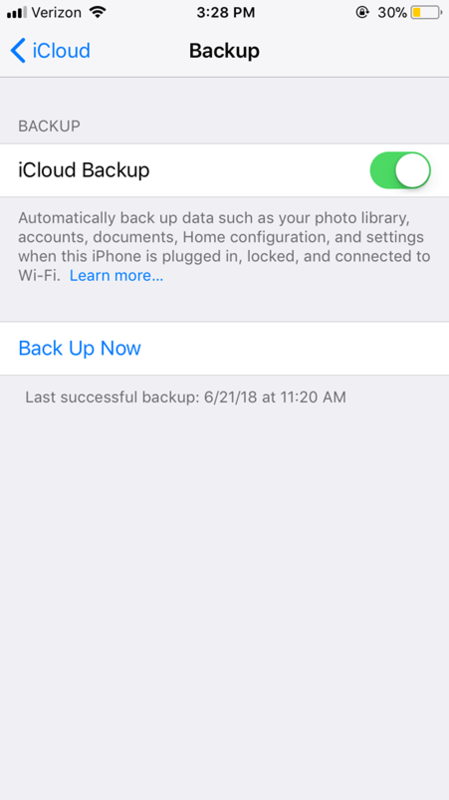 For a large portion of mobile users, your Apple device already has a backup feature built into the operating system that will put your worries to ease. 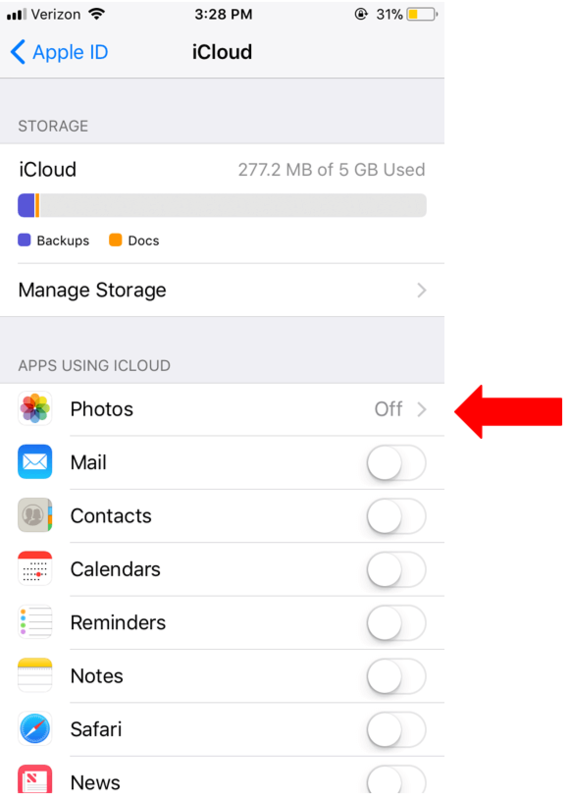 You will need to have an iCloud account and available storage on iCloud. 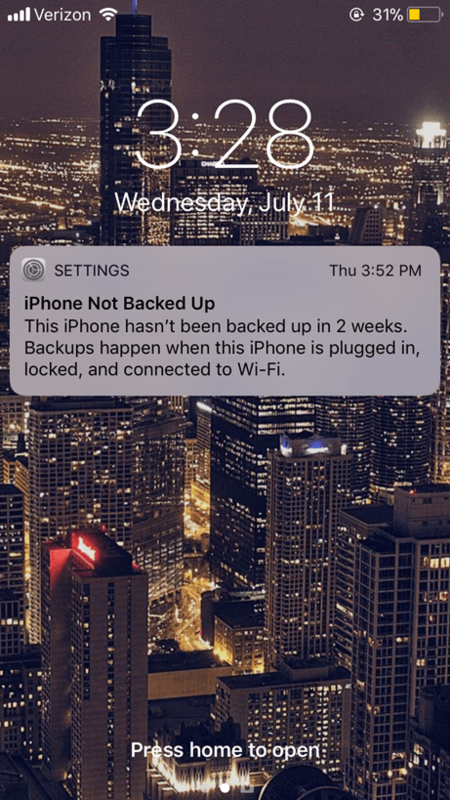 Congratulations on backing up your iPhone! 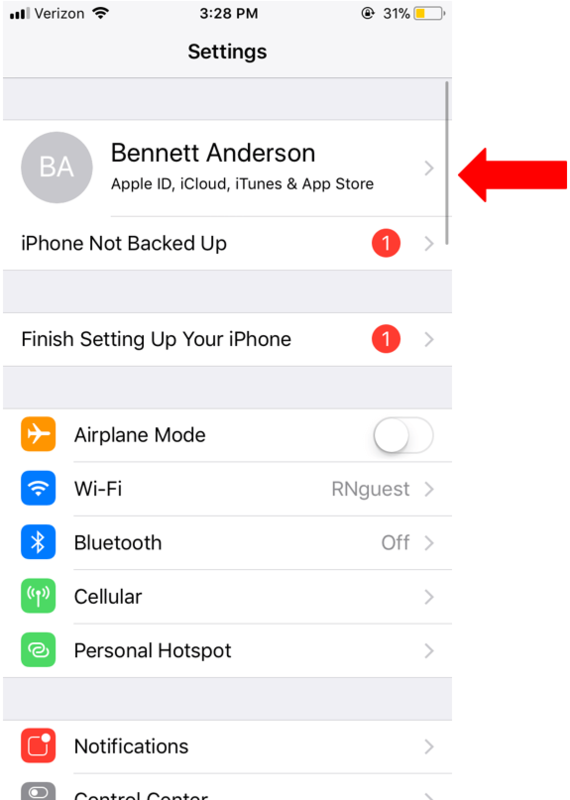 No more need to worry about what would happen to your data if your device gets stolen or broken. 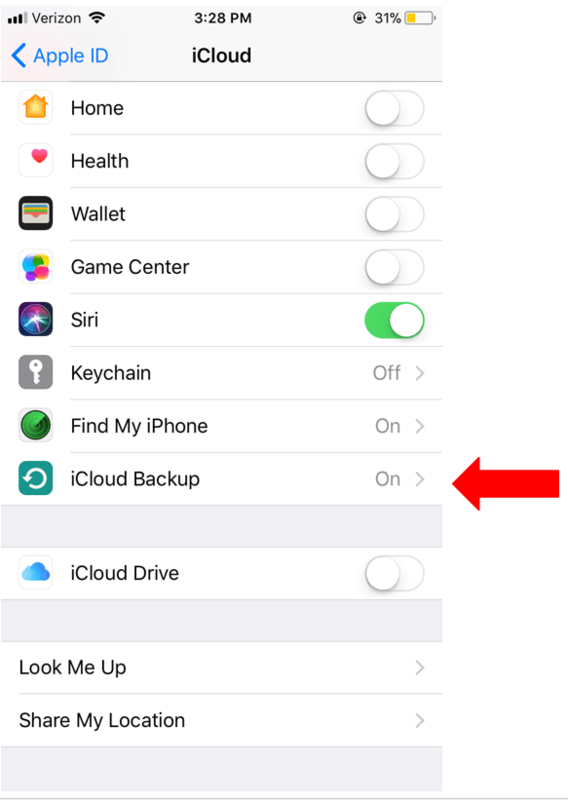 It will always be in the cloud and easy to pull back to a new phone. 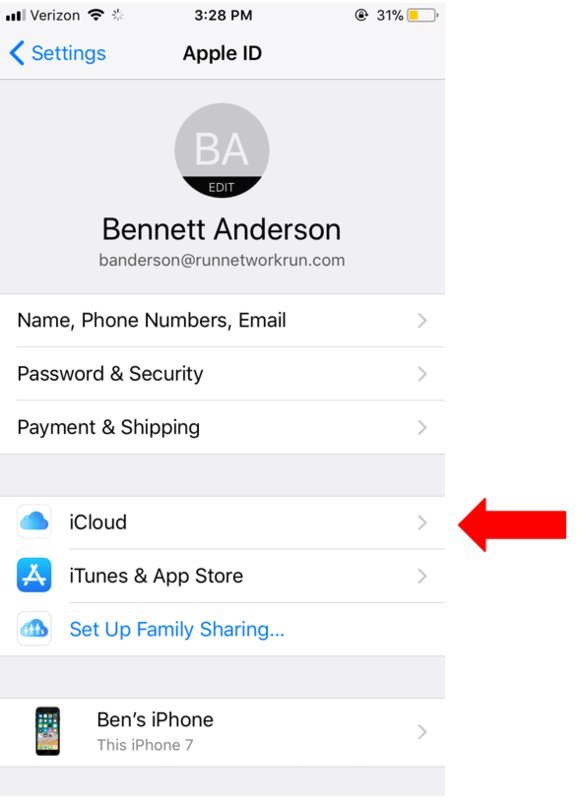 Just make sure you know your Apple ID/iCloud login information.